Nintendo of Europe have released details regarding the latest additions to their online services, incorporating WiiWare and Nintendo DSiWare. There are, regrettably, no new Virtual Console releases this week. 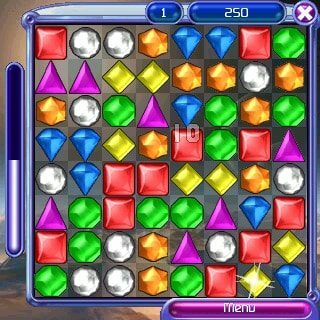 Highlights include the arrival of Bejeweled® 2 from PopCap Games on WiiWare, alongside Nintendo’s own SPIN SIX™ for Nintendo DSiWare. Those looking for the latest WiiWare demo’s will also be able to try Aksys Games’ BIT. TRIP BEAT.